Over 80,000 participants are expected to lace up their running shoes and participate in the 48th year of the World’s Largest Fun Run! 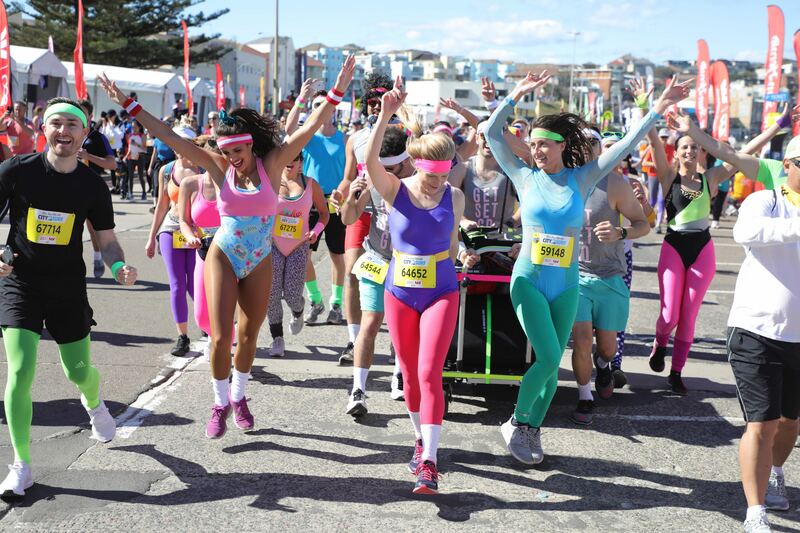 The City2Surf's 14km course starts at Sydney’s Hyde Park and runs through the city's streets, up the infamous Heartbreak Hill and comes to a stunning finish at Bondi Beach. This iconic run brings together people from all walks of life together, including elite athletes, fun-runners, families and fundraisers, as well as thousands of spectators, to create a truly unique sense of community.